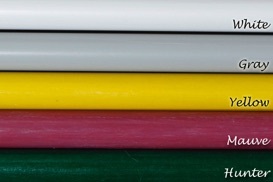 These durable sticks are made with 3/8" fiberglass rods. The comfortable rubber handle is made specifically for this size of stick- no shims are used. Sticks available in three or four foot lengths. 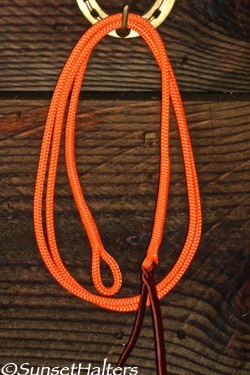 Our sticks toppers are made from durable, rot resistant rope, using our own custom design. We've been using this great topper for more than a decade, and have had nothing but compliments! 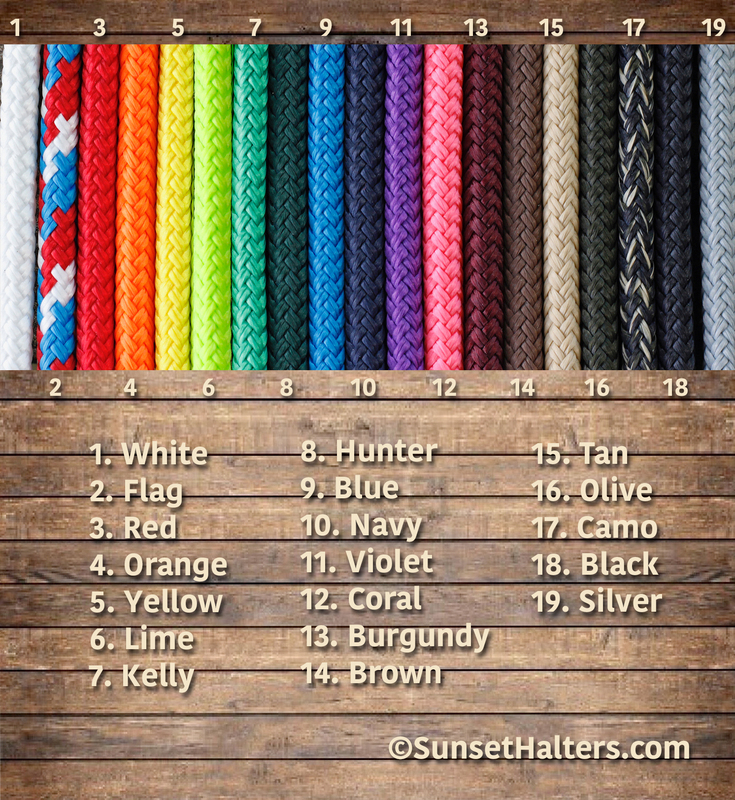 Our Sunset Strings are made from premium American made polyester 1/4" yacht braid rope. Colors available shown to your left below. Four foot and six foot strings come complete with a spliced, hand sewn eye, and spliced, sewn, weighted end with popper. Please Note: Larger U.S. orders containing training sticks may be shipped via Parcel Post or UPS.